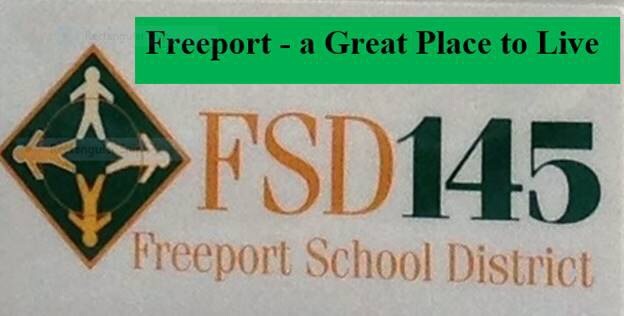 FREEPORT SCHOOL DISTRICT SAYS SCREW THE TAXPAYERS OF FREEPORT! The Freeport School District wants waivers (so they do not pay tuition) for school district employees who live outside of the District, and want to enroll their children in Freeport Schools. Take a look at your real estate tax bill, and you will see that 60% of your real estate taxes go to the Freeport schools. It’s too bad that many teachers, police officers, and fire department employees do not live in the City that pays their salaries. Mr. Finch, President of the Freeport School Board, said that this is a way to recruit good, quality teachers to the community. He should have added teachers who want to take Freeport’s money, but don’t want to live here. I for one am sick tired of individuals who take our money, but don’t want to contribute to this community including the payment of real estate taxes. The Freeport School Board, instead of requesting waivers, should have told those teachers who want waivers that Freeport is a great place to live and they should move here. This entry was posted in Uncategorized on June 7, 2017 by Good Day Illinois.